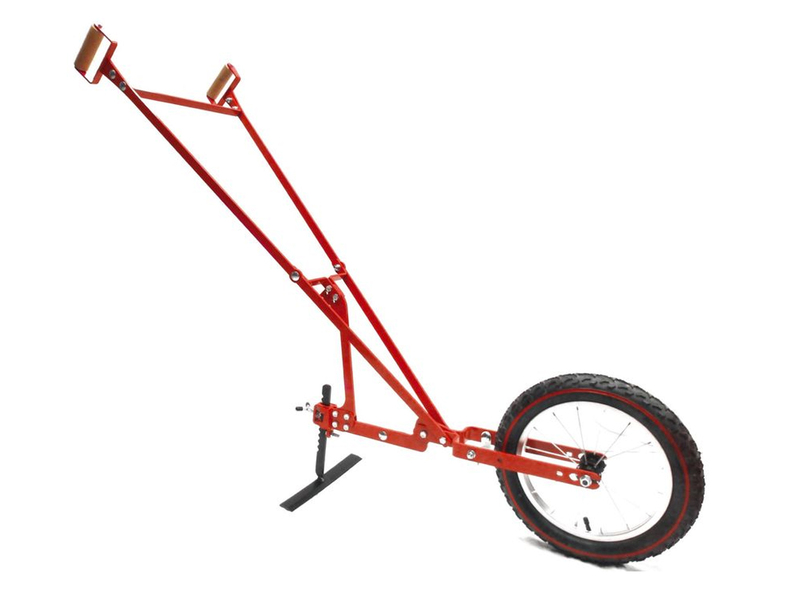 The single-wheel hoe is designed for weeding between crop rows. This is an easy-to-use tool for hoeing soils effectively. Several weeding tools can be used with the single hoe and they all have a specific function for effective work between rows. The packer roll breaks the clods of land on the seedling tangs. The 100 mm Hiller and the 200 mm Hiller make it possible to trace seedlings and / or to replant seedlings. The 3-tine Cultivator and the 5-tine Cultivator are used to plow the soil when it does not breathe.